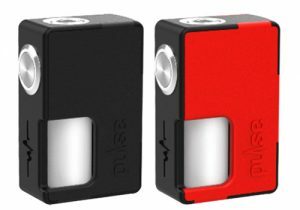 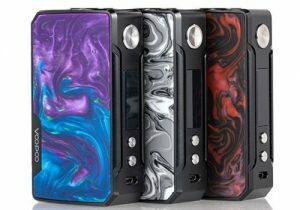 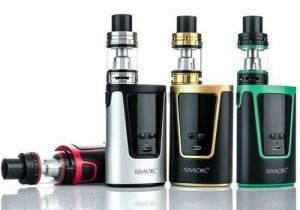 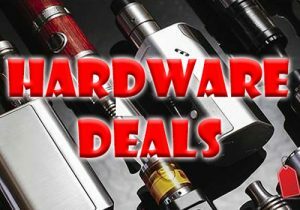 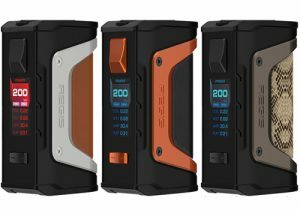 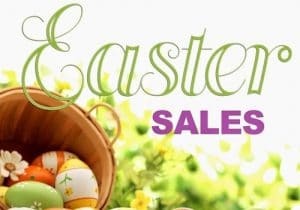 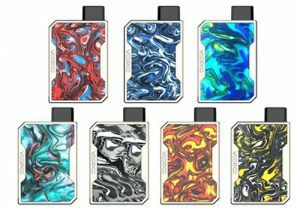 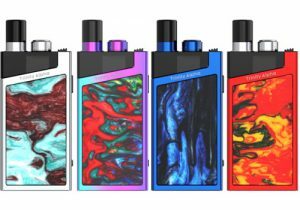 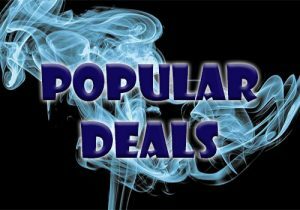 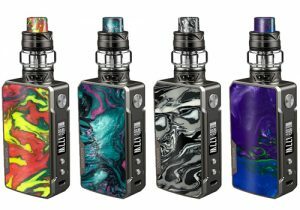 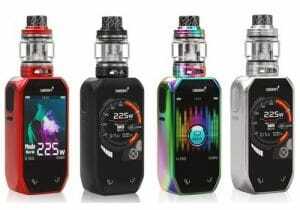 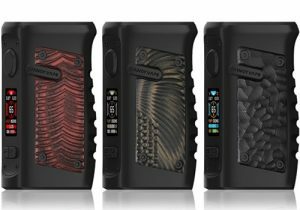 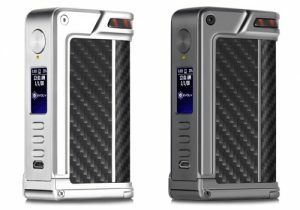 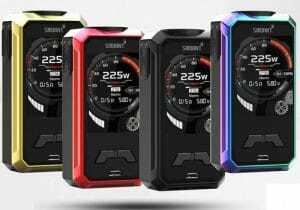 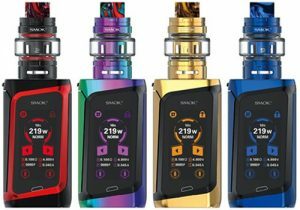 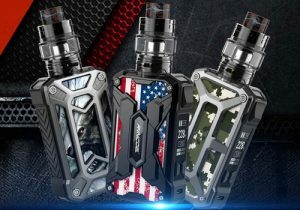 Check out these cheap deals for Wismec NS Triple Head. 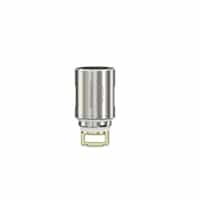 Available in a 5 pack, these coils fire in the range of 40 to 120 watts and have a 0.25ohm resistance. 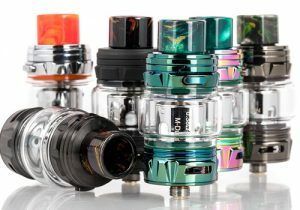 Due to their high power and large wicking slots, they produce massive vapor with plenty of flavor. 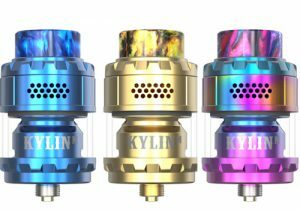 The heads also feature pull/push installation so they have no threading. 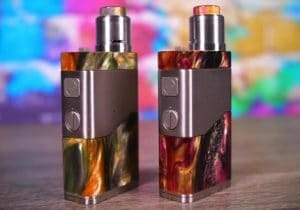 As a result, they can be swapped out fast and without huge e-juice messes.